On 29th January 1839, after a short courtship and engagement, Charles Darwin married his cousin Emma Wedgwood at St Peter’s Church, Maer, Staffordshire. The bride wore a greenish-grey rich silk dress, and white clipped bonnet trimmed with blonde and flowers. The presiding local vicar was John Allen Wedgwood, another cousin. After the ceremony, the happy couple immediately rushed away to their new home in Gower Street, London. Charles and Emma Darwin (1840). Before deciding to seek a wife, Darwin famously made a list outlining the pros and cons of marriage, romantically concluding, amongst other compelling reasons for getting hitched, that a wife would make a better companion than a dog. During their brief engagement, Charles and Emma corresponded about their differing religious views. The devout Emma was concerned about being separated from her future husband in the afterlife, but sensibly concluded ‘honest and conscientious [religious] doubts cannot be a sin’. It seems likely that concerns over Emma’s religious sensitivities remained an important factor in Darwin seldom openly expressing views on religious matters throughout the rest of his life. Inter-cousin marriages were far more common in the nineteenth century, particularly in wealthy families. 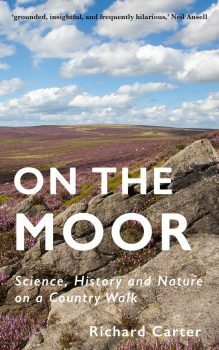 But the fact Charles and Emma continued a line of inter-cousin marriages going back a number of generations was to become a huge concern for Darwin, whose work on species later convinced him of the undesirability of close inter-breeding. 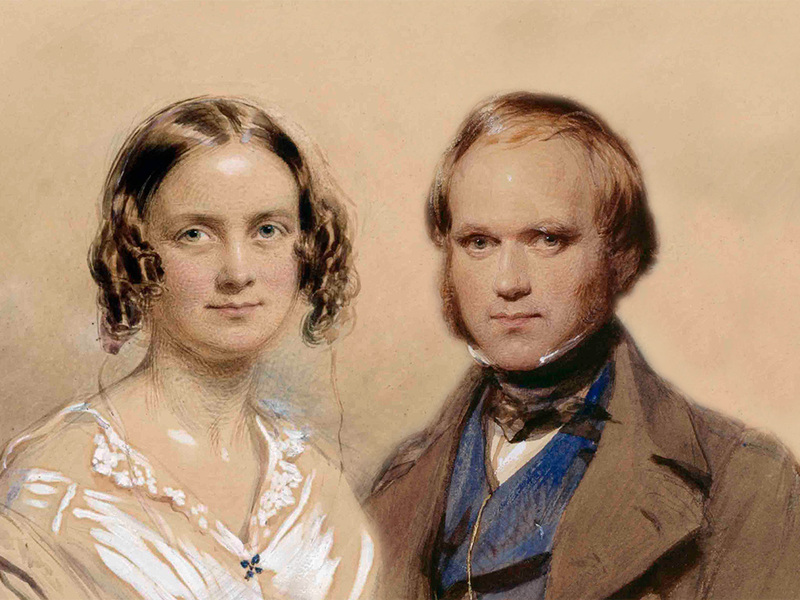 Despite these concerns, Emma and Charles Darwin’s marriage was a long and happy one, as their affectionate correspondence on the rare occasions they were apart demonstrates. They had ten children, seven of whom survived into adulthood. They read novels and played backgammon together in the evenings. And Emma was to become Charles’s devoted nurse during his chronic illness. Appropriately, she was there with him in the end. He died in her arms after a devoted marriage of 43 years.